The OLA culture is led by five partners with over 100 years of collective firm experience. With growth stories of their own, they know ground-breaking ideas are born from an atmosphere that respects, motivates, and supports team members. This first-hand experience has created a leadership team dedicated to providing the same potential for growth once shared with them. Whether entry level or experienced professional, OLA employees are empowered with opportunities for additional credentials, in-house training, and exciting projects. From office setting to project support, lunch-n-learns to socials outings, each facet of OLA’s business functions with a team mentality. This stimulating atmosphere energizes both professional and personal growth throughout a long and fulfilling career. Your dreams and goals matter. As an OLA team member, you are provided the resources and guidance to govern your personal and professional development. Committed to your growth, we empower and encourage your efforts to further technical credentials, designations, education, and experience. With MEP career development through on-site project experience and frequent in-house continuing education, a tuition assistance program, paid industry seminars and workshops, annual development and advancement plans, comprehensive benefits package, support for professional organization membership, professional participation awards, and more….we invest in you. It’s the creative—and smart—risks that determine great reward. 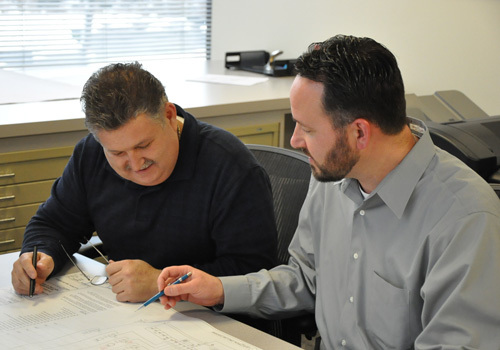 Our engineering teams, administrative group, and all leadership personnel, communicate with the language of “we.” When we engage the experience and knowledge of our peers, we have the potential to exceed expectations. 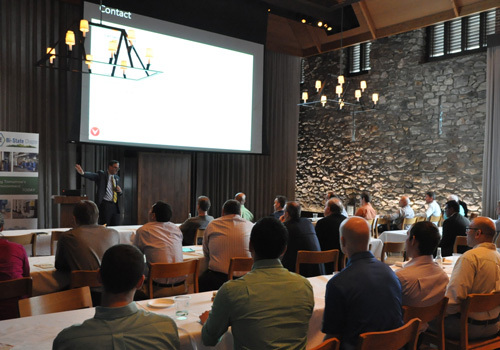 OLA team members are invigorated and inspired throughout the entirety of their career. As a new team member, your ideas are cultivated and guided with the leadership of seasoned professionals. As an experienced engineer, you contribute as a mentor, project manager, and business development leader. This creates a system for on-going inspiration and true collaboration. We appreciate the passionate efforts of each OLA employee and provide many opportunities throughout the year to show them. Truth is, we’re more than a team. We’re a family. Our annual picnic hosts employees and their families for a day of BBQ, sports, and fun. 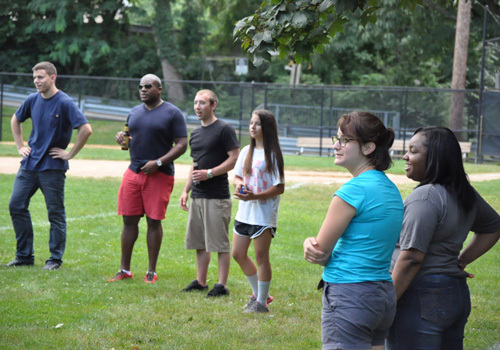 During softball season, the OLA team heads out to meet—and compete—with Westchester County clients and affiliated professionals. A monthly community calendar lists activities during the month for employees and their families to share together. Our annual holiday party features fun festivities and a singing spotlight for the years’ new employees.